NetRev Marketing is a high-level full-service boutique Digital Branding and Marketing agency in the Philippines that helps companies worldwide to fully utilize the power of Digital Marketing for this interNET REVolution era where most people, the consumers, our target market, are always online looking for products and services they need. Our company is dedicated to help you promote, market, and advertise your business online and offline. We will help your company integrate Digital Marketing with Traditional, Location, Mobile, and Event types of Marketing. We will help you effectively promote your business in 5 important marketing channels to maximize brand exposure and awareness online and offline. 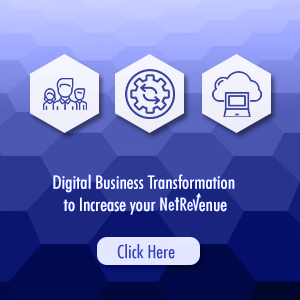 We are here to help you increase your NET REVenue! We developed 5 Core Marketing Strategies along with the latest technologies to drive results and generate more profits for company. These are Location Marketing, Digital Marketing, Mobile Marketing, Traditional Marketing, and Event Marketing. Commit to the LORD, whatever you do, and your plans will succeed.